The fat pad protects the heal bone by absorbing shocks from rigorous activities like running or walking. As a result, these repetitive forceful routines cause fat pad contusions or bruising on the heels. This condition is common among soldiers, runners and athletes whose activities involve of the heel needing to bear a lot of weight. The fat pad could be displaced or thinned. When this happens, you’ll feel a deep aching on the heel area and barefoot walking on hard ground could become extremely difficult. Fat pad pain is sometimes mistaken as plantar fasciitis as they both cause heel pain. While plantar fasciitis is more present at the front side of the heel, fat pad pain is focus on the outer side. Fat pad pain is recreated when a deep pain is felt if you press your thumb on the center of your heel. A sudden acute fall from a height landing into a hard surface can bruise the fat pad. Poor cushioning footwear may also lead to fat pad contusion. Studies also found that excessive body weight is a contributing factor to fat pad contusion as the body weight increases pressure on the heel when running or walking. RICE (rest, ice, compress and elevation) therapy works for fat pad contusion. Rest the area but try not to avoid activities. Apply ice as soon as possible. Compress using a bandage or athletic tape. Elevating your affected foot, ideally above the heart, limits the swelling. Taping fat pad contusion works to compress the soft tissue under the heel, providing natural cushioning and protecting the heal from impact. Orthotic can help prevent further trauma on the heels by distributing pressure evenly onto the heel and foot. Wearing tape or orthotic for fat pad contusion is more effective when assessed by a qualified clinician who will not only treat the pain but also proactively teaches you to prevent it from happening again. Visual and clinical examination of the affected area and assessment of any biomechanical dysfunction are necessary to find the root cause of the contusion. Our team of qualified clinician at Body Restoration have helped hundreds of patients who suffered from foot conditions. 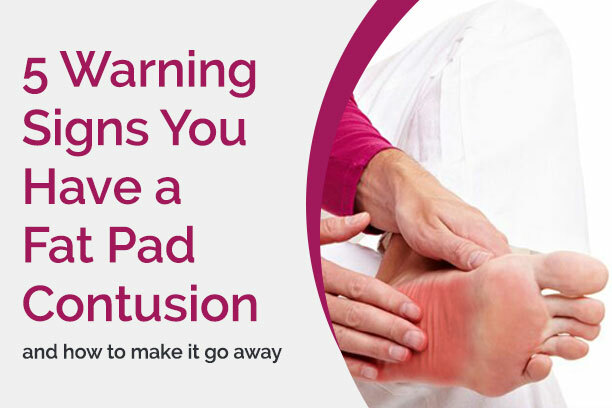 Your way to wellness from fat pad contusion starts with a thorough evaluation of the severity of the affected foot and its present structure. You will also be advised to modify activity that causes the pain, find the right footwear and we’ll get you to a customized rehabilitative program. There will also be personalized stretching and strengthening routines dedicated to accelerate healing and get your foot back to its peak performance. 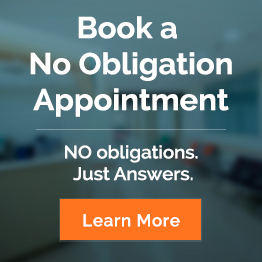 Contact us at Body Restoration for a no obligation appointment.